If you are a real coffee enthusiast it’s probably quite common for you to finish up your lunch or dinner with a cup of coffee. 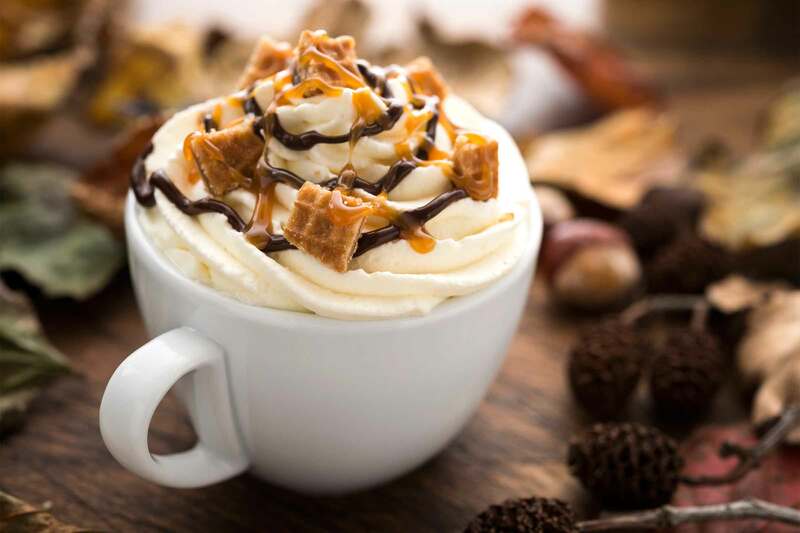 Or maybe you like to treat yourself with coffee and dessert? This well combined duo could definitely create a memorable taste. Yet coffee used in dessert preparation process could also help reveal different ingredient qualities and create an exlusive delicasy. So why shouldn’t we enjoy a daily dose of caffeine inside a delicious dessert? We selected three quick & easy recipes for a calm weekend afternoon or even for a festive lunch. 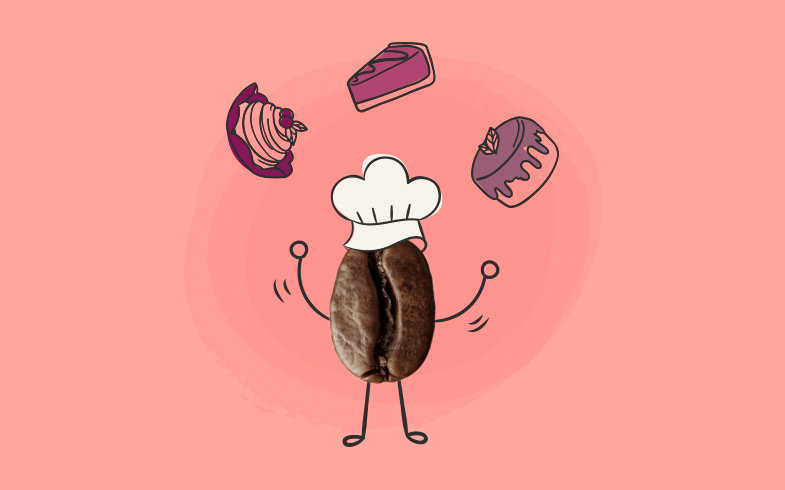 In addition, Coffee Mate Alice will explain all about different features of these desserts, which could be reveal with the help of well selected coffee. Go ahead and explore new flavours! “Panna Cotta” translated from Italian would literally mean “boiled cream”. For this traditional Italian dessert you would probably use cream, sugar and vanilla. Gelatin is used as well, as it helps the dessert to get thick and maintain the creamy structure. “For those looking for more untraditional flavours we suggest spicing this recipe up with a strong cup of espresso. This would work perfectly with “Caprissimo Espresso” coffee beans, since they have quite intense taste with the bitterness of black chocolate, and could enhance coffee notes in the dessert. Whereas the dessert is light, a shot of espresso or black coffee would create a perfect balance. And for true coffee lovers, I would recommend a cup of full-bodied, yet still fresh and fruity Café Liégeois “Magnifico” coffee, which would compliment “Panna Cotta” perfectly”, says Coffee Mate Alice. 1. Pour warm water over gelatin and mix it to dissolve. Add icing sugar as well and continue mixing. You can use regular sugar instead of icing sugar, but it will take longer to dissolve. 2. Slightly heat the cream with vanilla stick on a low heat, just don’t forget to take vanilla out later! 3. Mix part of the icing sugar and gelatin mixture into espresso, and the other part into the cream. 4. Pour both coffee and cream mixtures into ramekins layer by layer. After each layer pop ramekin in the fridge so the layer would set. Repeat this until all the mixtures are poured. Once you start craving for a cup of coffee and something sweet to go alongside, remember coffee and walnut pie. This pie will definitely keep you awake and boost your energy level for the rest of the day. Coffee Mate Alice says this duet of the main two ingredients is a true classic. 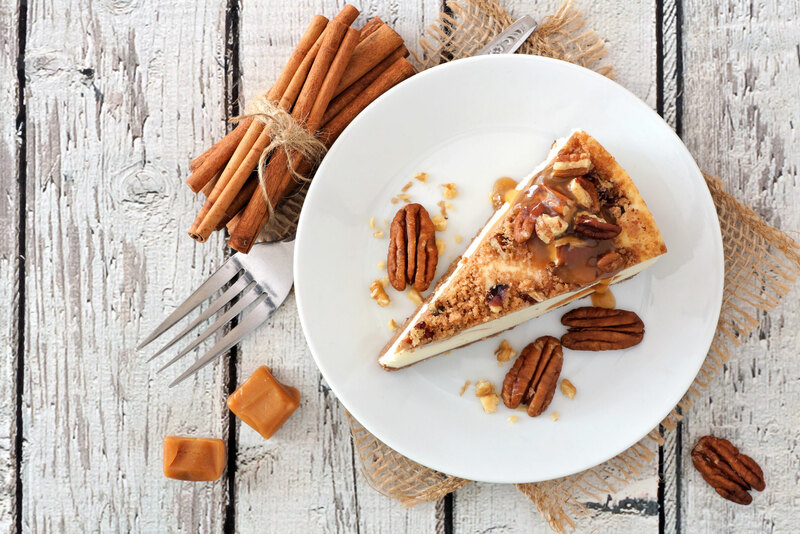 Sometimes we can feel nutty notes in the coffee alone, but the combination of actual nuts and coffee help reveal more flavour in the dessert. This recipe would be even more perfect with the help of freshly ground “Caprissimo Fragrante” coffee beans that have an aftertaste of peanut butter. Whereas this dessert is kind of “heavy”, served with a light and fruity cup of coffee, for example Café Liégeois “Bella Roma”, it would result in a perfect balance. 1. Oil a small baking tray (20 cm x 20 cm) and dust the surface with 2 tsp of flour. 2. In a small mixing bowl mix brown sugar, ground nuts, cinnamon and 1 tsp of freshly ground coffee. 3. Melt butter, stir in sugar. Whisk in eggs then add yogurt, vanilla extract, baking soda and salt. Gently mix it all together and slowly add flour and remaining coffee. Stir until smooth, but don’t overdo it. 4. Pour half of the batter into baking tray and sprinkle it with a half of previously prepared coffee, brown sugar and nut mixture. Gently pour the rest of the batter on top and sprinkle with the mixture again. 5. Bake at 180 °C for around 25 minutes. If a toothpick stabbed and pulled out of the pie is dry, the pie is ready. 6. Before cutting and serving the pie, let it cool down for 10 minutes. 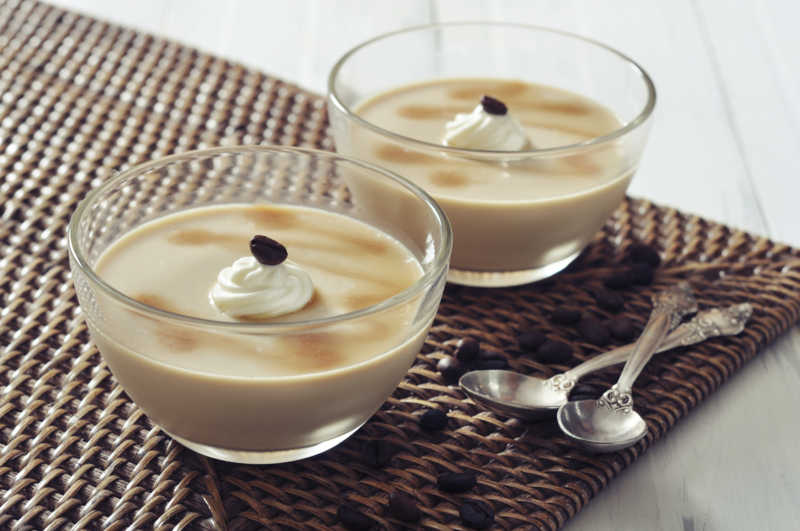 This silky, smooth and creamy dessert will suit any kind of occasion. Perfectly balanced sweetness with a hint of coffee. “We go with a cup of espresso made from flavourful “Caprissimo Espresso” coffee beans, which have an aftertaste of slightly bitter black chocolate. If you choose to spice up the dessert with fresh or mashed berries, try the “Parallel 17” coffee beans. 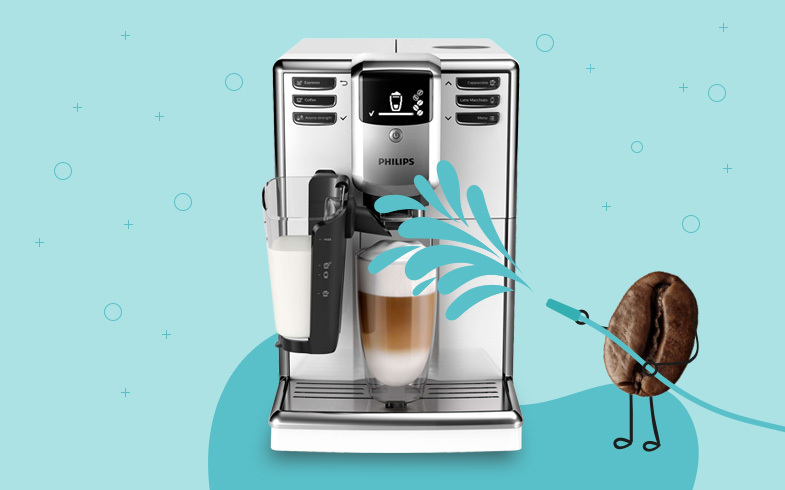 Mild coffee with sweeter cocoa notes as well as clove and dried fruit aromas will perfectly match berries of your choice”, says Coffee Mate Alice. 2. Whisk the egg yolks well with 200 g of sugar and pour it to the pot. Add chilled coffee and slowly heat the mixture until it thickens. 3. Take the mixture off the heat and cool it down while constantly mixing it with a whisk. 4. Whisk the cream and 50 g of sugar. Slowly stir the cream in and add prepared gelatin. Transfer the mixture into baking moulds and leave it to cool down. 5. When cooled down, get it out the baking moulds and serve with berry jam sauce.